Mobile Clocking provides you with advanced methods to easily collect, track and manage employee time and attendance. At the core of any time & attendance system is the ability to accurately collect employee time and we give just that. Our time clocks are equipped with real time communication technology which provides you with up to the minute information. 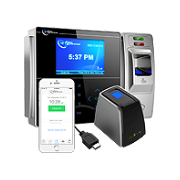 With the Mobile Clocking state-of-the-art fingerprint authentication technology you can track employee’s time and attendance with the touch of a finger. The Mobile Clocking fingerprint reading sensor scans any fingerprint in under 1 second; this in turn will make clocking in and out much faster for employees and at the same time saving companies time and money by paying employees for the exact time they work. These Contact-less and hygienic Iris biometric time clocks are one of the most effective solutions for time and attendance, built to withstand high traffic. Our Iris recognition time clock solutions can be used in any environment, where other biometric technologies usually fail. With state-of-the-art RFID proximity technology you can track employee’s time and attendance with the swipe of a proximity card. The Mobile Clocking® EC50 verifies an employees identity based on the proximity card assigned to a user. For your employees in the field and on the move or simply at your office location, our intuitive and easy to use mobile app enables access to Mobile Clocking’s cloud based time & attendance system anytime, anywhere using any mobile phone or tablet. Employees can easily clock in or out with geographical coordinates, track job cost, and view their timecards all in real time. 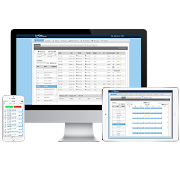 Another Time and Attendance clocking option for employee logging in is the employee self-service, a webbased application, which enables users to register on the database and manage their time via the web. No software is necessary on the client PC. 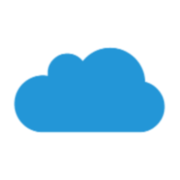 "At Opus Software, we are purpose-built for delivery. We don’t just create — we balance creativity and technology to build engaging experiences. The best part? It’s all done in-house. So that means we’ve got quality and time assurance down pat." The easy to use interface provides a friendly method to schedule both work time and time off. The software allows you to choose and customize Group Schedules, Individual Schedules, and Recurring Schedules. Mobile Clocking provides a secure, employee benefits management portal where employees can login to view their own paid time off benfits, request time off, and stay up-to-date on changes. Mobile Clocking gives you the visibility you have always wanted. Our job costing feature will give you the ability to manage your jobs in an easy way, allowing you to identify labor costs attributed to projects or jobs by employee, department, and task-type. 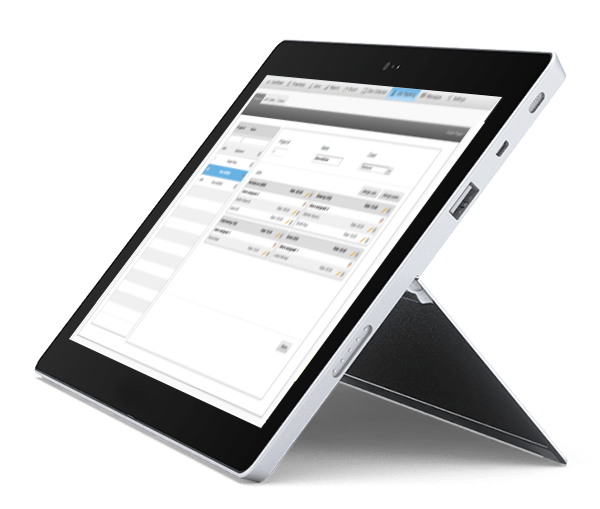 Mobile Clocking simple time entry makes it quick and easy for employess to enter time. With no software to install, you can start tracking tima, project, and tasks in real time from any internet-connected browser, Android or iOS mobile device.